The premise of Anne Enright’s The Green Road has been told countless times before. Rosaleen Madigan is the mother of four independent, self-deprecating children, each of whom live independently around the globe as they continue to shape their identity well into adulthood. When Rosaleen decides to sell the family house in Ireland, the four children return for one last Christmas dinner, with all their emotional baggage, and attempt to coast through the motions of a happy family. The Madigans strike that familiar discord of familial indifference: they certainly don’t hate one another, and hardly fight with more than a few cross words. But they’re indifferent, distracted, and careless. Self-centered and lonesome, but together despite it all. 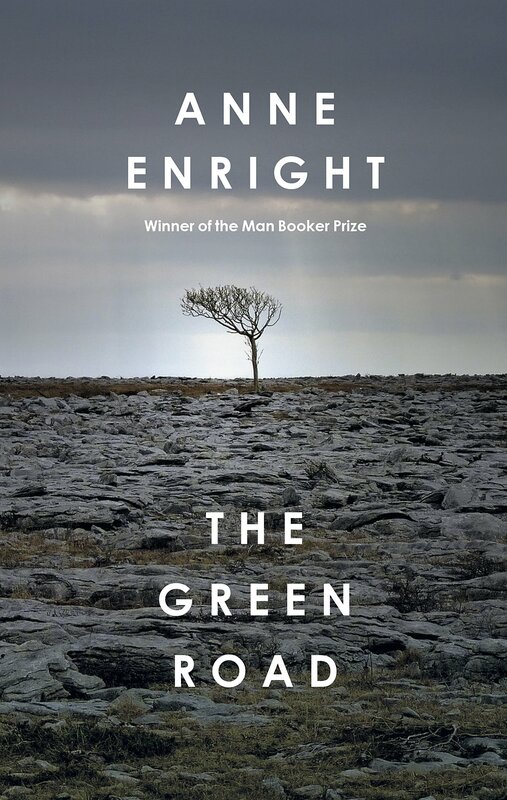 By laying out such a rote plot, Anne Enright places much of her efforts in The Green Road on character development. In the first half of the novel, each chapter closely follows one child. We see Dan in New York in the 90s: he’s experimenting with his sexuality and socializing among the gay art scene of Chelsea, Soho, and Fire Island. Emmet, meanwhile, is working in Mali, treating the sick and needy. Constance, the eldest daughter, is still in Ireland caught in the whirlwind of a family of her own, and Hanna, Rosaleen’s youngest child, is a new mother with a crippling addiction to alcohol. By the time the children meet under one roof, the breadth of their emotional distance is staggering. These character-focused chapters read like polished short stories, and would feel appropriate excerpted into a literary periodical. 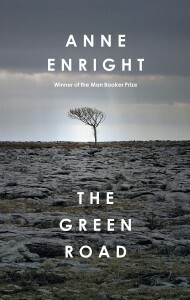 Enright (winner of the 2007 Booker Prize) is an exceptional writer, possessing an innate ability to see moments of stillness and light that would go unnoticed by a less talented author. The stories of these four children are not particularly remarkable: in fact they read exactly as you would expect if given a one-sentence character summary of each Madigan. Yet, Enright makes them interesting, empathetic, and allows them to stand out, ever-so-slightly, from their normalcy. Meanwhile, Enright seamlessly develops an unspoken link between the four children and their mother. It takes a chapter on Constance, going in to check a lump found during a routine mammogram to confirm a family-wide fascination with death. Almost as if haunted by their father’s untimely passing decades prior, each character is either quietly self-destructive or morbidly drawn to pain and suffering. Dan’s devastating opening chapter takes place during the AIDS crisis in New York, and he watches as handfuls of his friends and ex-lovers succumb to the disease. Emmett and Hanna both seem to revel in their respective stances on the brink of mortality. To know death, to have felt its presence, is to be relevant in life. Each Madigan, Rosaleen included, strives for this relevance, unaware that this morbidity and the risk of a genuine, personal loss might ultimately bring them together. We learn about Enright’s characters in tandem with them discovering things about themselves. In their forties, as they look back to their childhood during that ill-met Christmas dinner, we’re allowed to reflect as well, and see that it wasn’t death but life that brought them together, and that there’s much more left to live.